Low Cobb County Tax Coupled W/Convenience Of Premier Shopping,Dining,Entertainment & Interstate Access. MLS#6528611. Ashton Woods Realty, Llc. Town Park At West Village - Garage In The Rear Of The Home. MLS#6527935. Realty One Group Edge. Creekside At Vinings - Finished Terrace Level Offers A Media Room, Bar, And Perfect Guest Quarters With A Finished Bed & Bath! MLS#6527803. Keller Williams Realty Cityside. 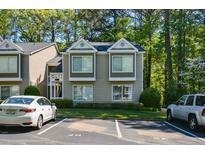 Wetherbrooke - Easy Access To Silver Comet Trail. MLS#6525275. Keller Williams Realty Cityside. Home Is A Fixer Upper With Great Potential For Owner Occupant Or Investor To Rehab And Sell. MLS#8553657. Solid Source Realty Inc.. 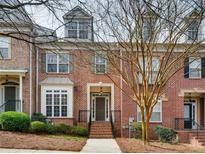 Walking Distance To West Village, Ivy Walk, Shopping And Restaurants And Less Than 1 Mile To 285. MLS#6527695. Mark Spain Real Estate. King Springs Heights - Low Cobb Taxes. Award Winning Schools! MLS#6527531. Berkshire Hathaway Homeservices Georgia Properties. 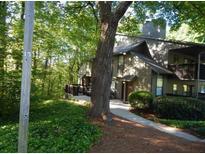 King Springs Heights - Close To I-75 & I-285, Airport & Sun Trust Park. MLS#6527542. Berkshire Hathaway Homeservices Georgia Properties. Come And See While You Still Can! ! MLS#6527417. Bhgre Metro Brokers. 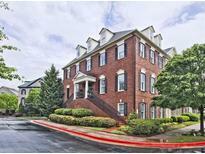 Gated Complex In Unbeatable Location Close To The Battery, Vinings, Buckhead, Shopping, Dining & More! MLS#6526890. Atlanta Intown Real Estate Services. Low Hoa Fees Include Pool And Community Events. MLS#6526273. Engel & Voelkers North Atlanta. Farmstead At Vining - Only Steps From Battery Park/Suntrust Stadium Along W/Jonquil Park & Shopping, Dining & Entertainment Along Spring Rd. Easy I-285 & I-75 Access! MLS#6526722. Keller Williams North Atlanta. Dont Miss Out On This One. MLS#6526749. Coldwell Banker Residential Brokerage. Quick Drive To Downtown Smyrna And Vinings, Shopping, Dining, I-75 & 285. MLS#6525944. Keller Williams Rlty-Ptree Rd. 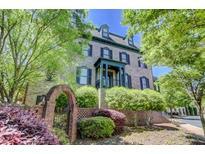 Large 4Th Bedroom On Lower Level With Private Bath Is A Great Office Or Guest Suite. MLS#6525924. Harry Norman Realtors. White Oak Preserve - Must See This Exceptional And Highly Desirable Flrplan For Yourself MLS#6525121. Keller Wms Re Atl Midtown. 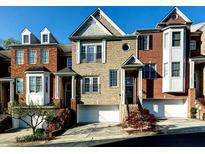 Vinings Crest - High-End Fixtures, Hardwoods & Fully-Fenced Back Patio! MLS#6525024. Dorsey Alston Realtors. Belmont Hills - Code In Showingtime Or Call Agent. MLS#8549567. Anne Shelly Realtors. 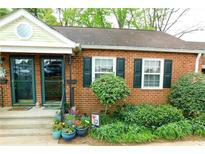 Vinings Central - Don'T Delay This Beauty Won'T Last. MLS#6524461. Duffy Realty Of Atlanta. Less Than 3 Miles From The New Braves Stadium. Easy Access To 75 & 285. MLS#6524641. Keller Williams North Atlanta. 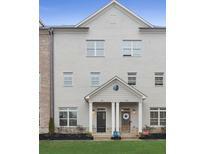 One Ivey Walk Vinings - 4Th Floor Great Teen Suite, Exercise Gym Or Media Room. Must See MLS#6523450. Village Realty. Low Cobb County Tax Coupled W/Convenience Of Premier Shopping,Dining,Entertainment & Interstate Access. MLS#6524234. Ashton Woods Realty, Llc. One Ivey Walk Vinings - Elevator To All Levels. Make An Offer! Motivated Seller! MLS#6516654. 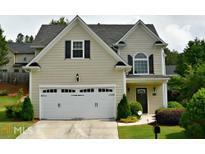 Pro Realty, Llc..
King Springs Heights - Close To I75 & I285, Airport & Sun Trust Park. MLS#6523952. Berkshire Hathaway Homeservices Georgia Properties. 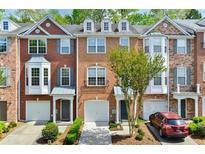 Vinings - Located Right Inside The Perimeter And Minutes From Everything! MLS#6523319. Real Estate Gurus Realty, Inc..